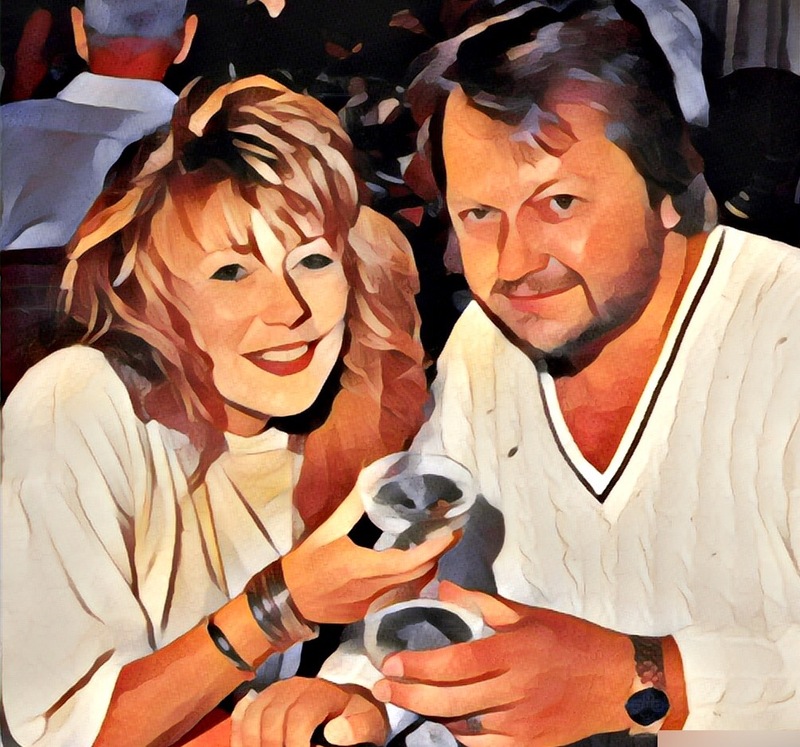 Cord International was founded by Michael and Maryann Michalski Cord with a dream. That dream was to bring back to life the classic lost recordings of Hawai'i. Many recordings were originally released on big thick scratchy 78-rpm shellac discs that were played on a Victrola going back to the 1920s. Think about what that listening experience must have been like with all the hisses, pops, and once-arounds, compared to the luxury of today's listening experience. 78-rpms, 45-rpms, and LPs were vanishing along with the history. We wanted to know: Who were these artist? What was their story? What was their history? What was the history of the songs? We wanted to bring a time capsule buried long ago back to life. Hana Ola translates as work of life or to grant life. 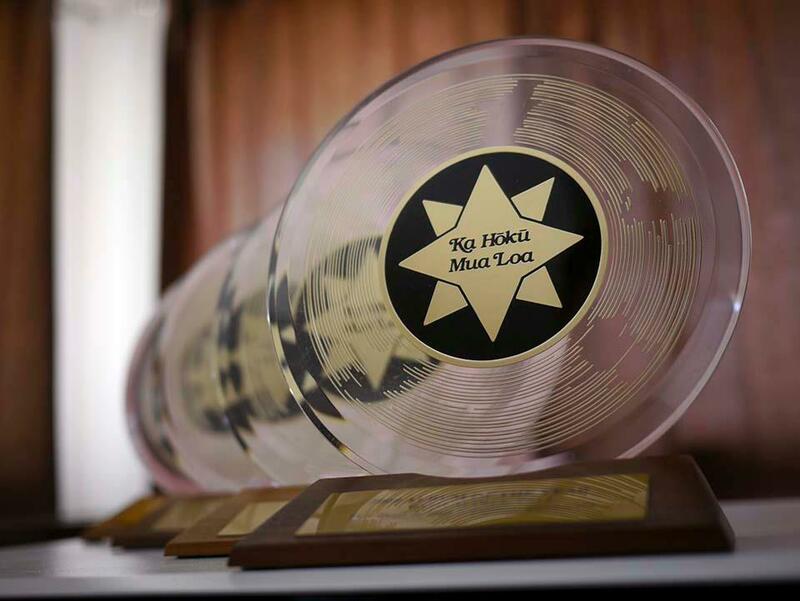 With a team of amazing partners and producers - all leading experts in the fields of Hawaiian music, dance, language, history, and storytelling- and with the magic of the digital age and extensive computer audio restoration we managed to do just that. The classic sound of vintage, contemporary, hapa-haole, traditional hula & chant and so much more REAL Hawaiian music has been preserved for an ever expanding family of loyal music fans and educators from across the globe. All of us at Cord International Media Group have been passionately researching, archiving, preserving, restoring, and releasing these lost or previously out of print classic recordings for decades now, collecting amazing stories and rare photographs to share with you along the way. So with each disc you also get an education in the history of the music with extensive historical liner notes. The goal is to make REAL Hawaiian music from these legendary artists and their stories available so that people from all walks of life, all around the globe can enjoy & appreciate the spirit & sound of aloha. 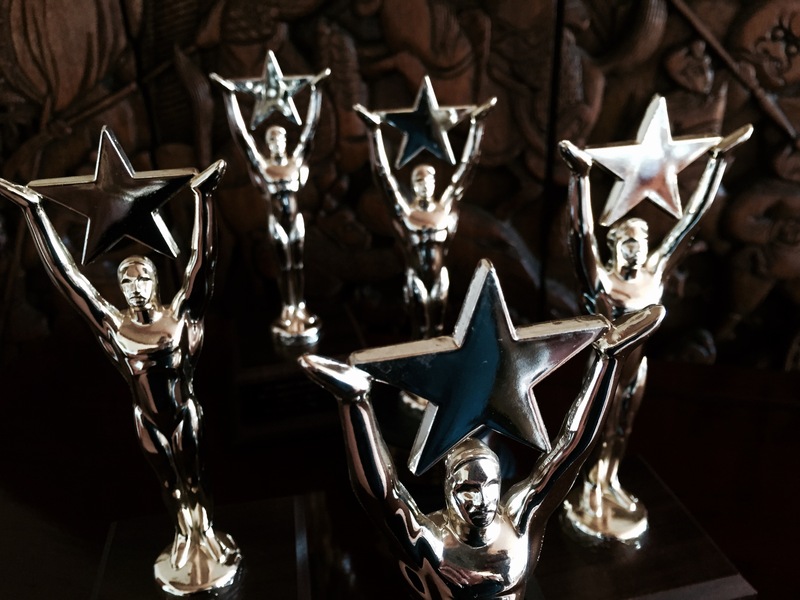 Over the years, both the Hawaiian Academy of Recording Arts (Hawaii's Grammy Awards) and the Hawaii Music Awards (Hawaii's American Music Awards) has recognized our work with many prestigious awards and nominations in many categories. 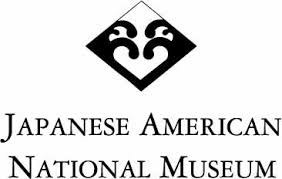 Cord International & Hana Ola Records extensive Catalog of Hawaiian music is often licensed for film, television, commercials, and documentary soundtracks. Numerous songs have appeared in all of the above genres including the blockbuster feature films, Pearl Harbor, Memoirs of a Geisha, The Descendants, & Aloha. Most recently Ridley Scott's original series for Amazon Video Man In The High Castle has also featured numerous songs from the Cord International Catalog of recordings. 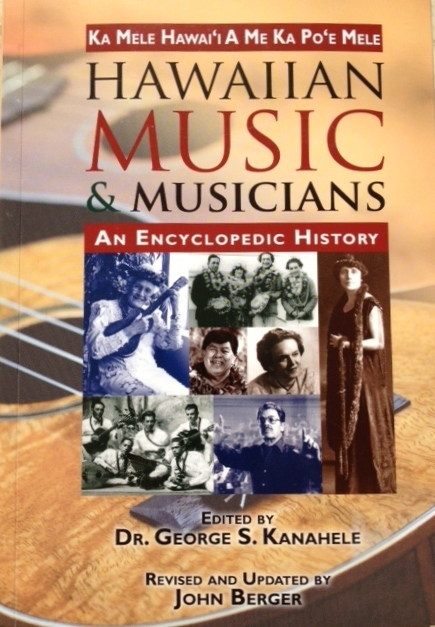 John Berger in Hawaiian Music & Musicians: An Encyclopedic History said: "Record producer Michael Cord envisioned a much larger series of CD anthologies that would bring as much of the old music back into print as possible with state of the art restoration and extensive annotation as well... The importance of Soria's work with Cord as producer and annotator cannot be overstated. 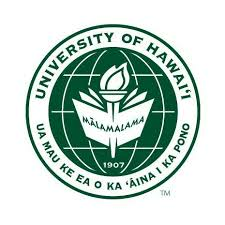 His willingness to share the information and his archives with other researchers is another valuable contribution to the overall preservation and perpetuation of Hawaiian music and our knowledge of it." Cord International's current Catalog consists of over 150 different releases, by over 400 artists, with over 2500 tracks. 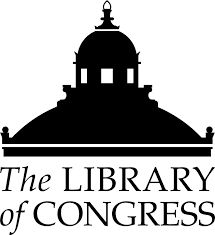 Many of these recordings have been collected over the years to become a part of the permanent historical archives of many noteworthy establishments, libraries, and museums including the Library of Congress, the Japanese American National Museum, and the University of Hawaii at Manoa. Michael Cord was such an important figure for the preservation of Hawaiian heritage, keeping music alive that would otherwise have faded. Michael Cord & Cord International will be remembered long after we are gone as the consummate archivists for Hawaiian music, preserving what could have been lost for all future generations...important curators of Hawaiian culture that should not be underestimated. Ken Emerson, Traditional Hawaiian Slack & Steel Guitar Virtuoso. Many of today's Hawaiian music artists are regularly performing songs that Cord International restored from lost 78rpm recordings and brought back to life for new generations to perform and dance to. Harry B. Soria, Jr. Hawaiian Historian, Archivist, Author, Lecturer, FounderHost Territoral Airwaves.